Women around the world are often subject to harmful stereotypes depicting them as being weaker or inferior to men. The world of sports is no exception. This film tells the stories of girls who have broken through stereotypes and are participating in sports that are usually dominated by men. It wasn't easy for them to get there, but it was certainly worth it. 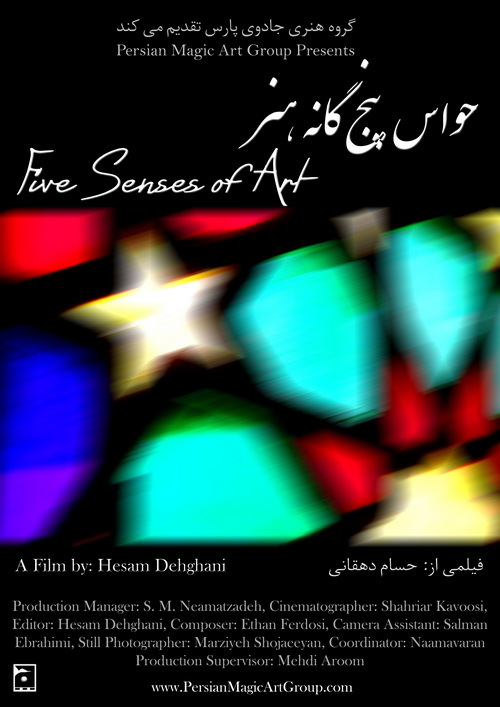 We are truly happy to be a part of this amazing project, offered by ZoomIn TV, to shoot one segment of this film in Iran. We did the research, introduced the profile (a female wrestler champion and coach), handled all pre-pro steps and successfully shot it in Tehran. A documentary film sponsored by DW TV and produced by ARIJ (Arab Reporters Investigative Journalists based in Jordan) about the proximity between Islamic schools of thought. The film was shot in Egypt, Saudi Arabia and Iran. 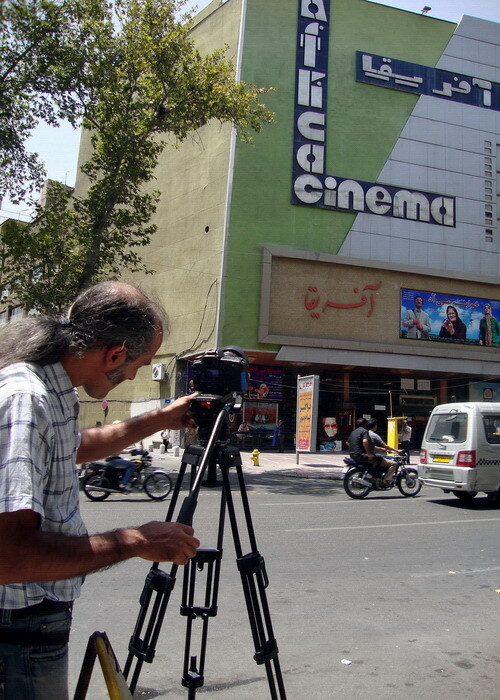 We produced all the Iran segments of this film, including the interviews and b-rolls, in Tehran and Qom. Also, we participated in the research phase of this project. 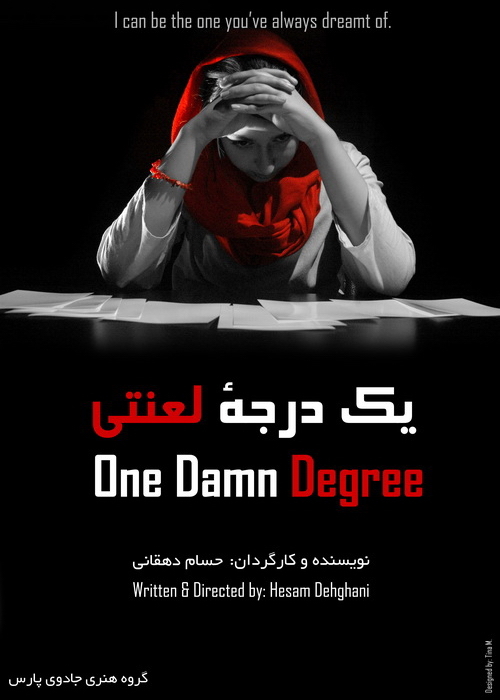 The film is in post-production now and will be broadcasted in 2019 on DW Arabic TV Channel. Tagline: How much risk are you ready to take? 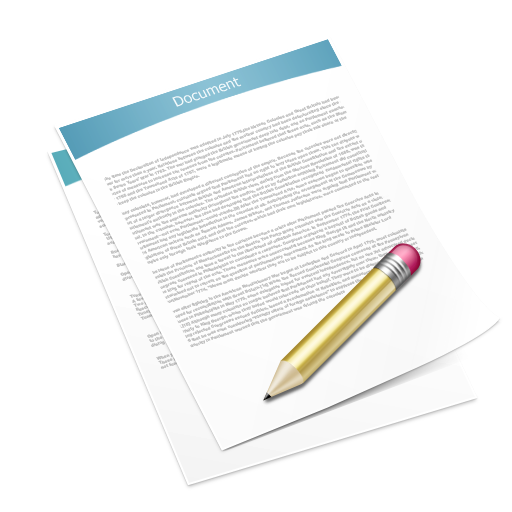 Synopsis: A man receives a message from the girl he was in love years ago. Now he should decide if it's worth the risk to go meet her, or ignore this tempting invitation to starting a new life. We are honored to cooperate on this amazing international project, which was filmed in several countries across the globe, including Iran. We filmed one episode ("Water") on behalf of the production company in 5 different cities in Iran and sent the rush to South Korea for post-production. 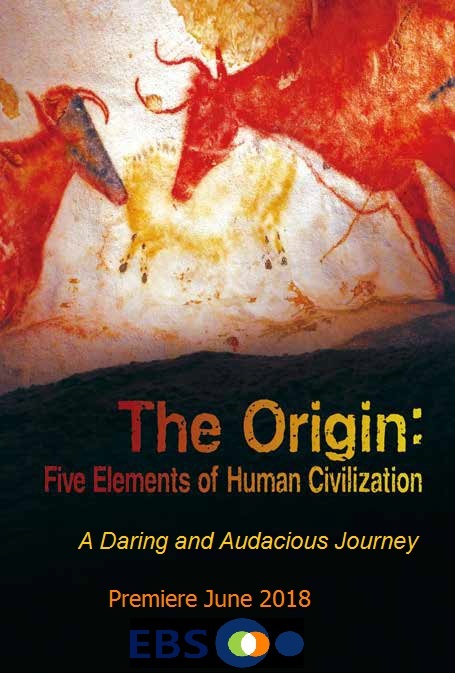 "The Origin" is a documentary about Asia's ancient science history. The series focuses on the scientific aspects of how Asian ancestors understood and controlled fire, water, wood, metal and earth, the five basic elements of the ancient Asian world view. Click HERE to see some behind-the-scene photos from our production. You can now watch the entire episodes HERE (currently only available in Korean language). A documentary film about the one of the biggest mysteries of the human history, directed by the Australian filmmaker Kyle Vincent. It was filmed in Greece, Italy, Iran, UK and Germany. 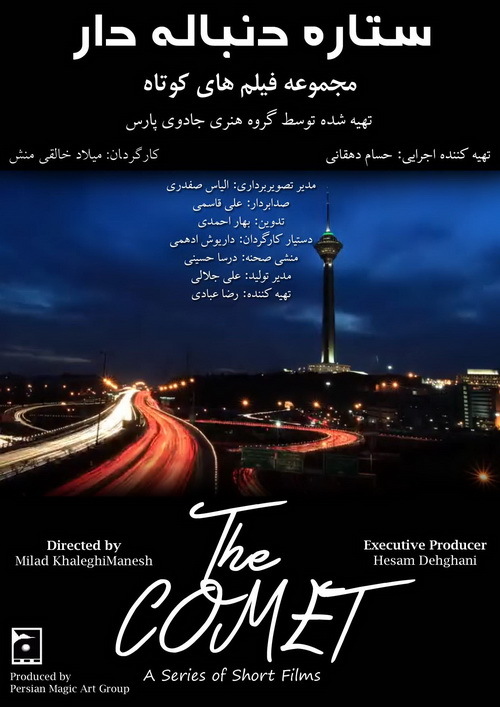 We are honored to be a part of this amazing international project by providing all production services in Iran, including obtaining the proper entry Visas, getting all necessary shoot permits for ground and aerial filming and also providing local cast and crew. The film is now available on DVD, Bluray and online. Click here for more information and purchase options. Oh, and please watch the trailer HERE!!! An international TV series that centers around an old billionaire at the end of his life who has no heir. He decides to leave his fortune to the person who deserves his wealth. But who in the world is the most deserving one? We are producing this unique TV series with collaboration of hundreds of filmmakers from all around the globe. Now you can watch the film on Amazon Prime and Vimeo VOD. 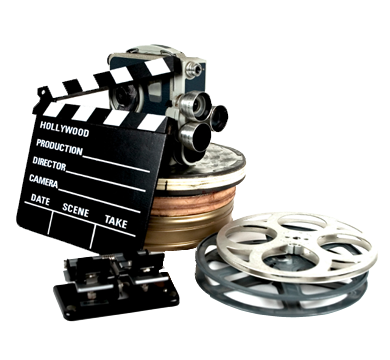 15 short films, 3 minutes each, in different genres and styles, dealing with various cultural/social issues. The films broadcasted from Iran's National TV (Channel 4) during May and June 2017. We also made a music video for the opening sequence of this TV Series. When a mysterious train accident makes a man change his plans, he is confronted with a series of choices. Each decision he makes, leads to a different scenario... each one filmed by a different director. 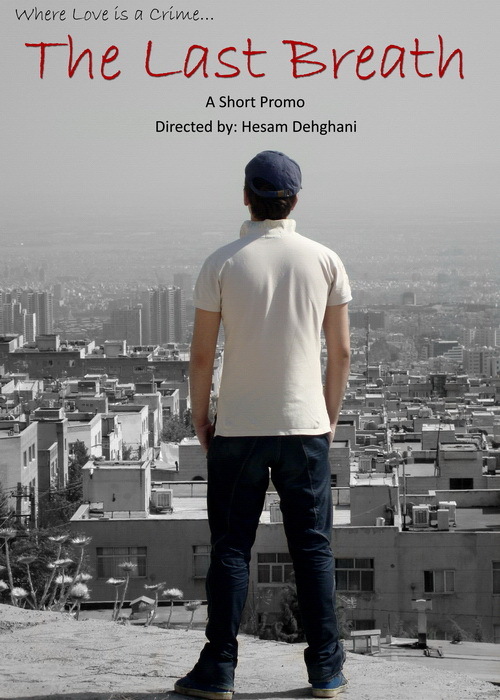 Filmed in 25 countries, the film is the second product of CollabFeature, the international group of independent filmmakers, in which Hesam Dehghani (besides working as a co-director) is a Lead Producer and Group Captain. 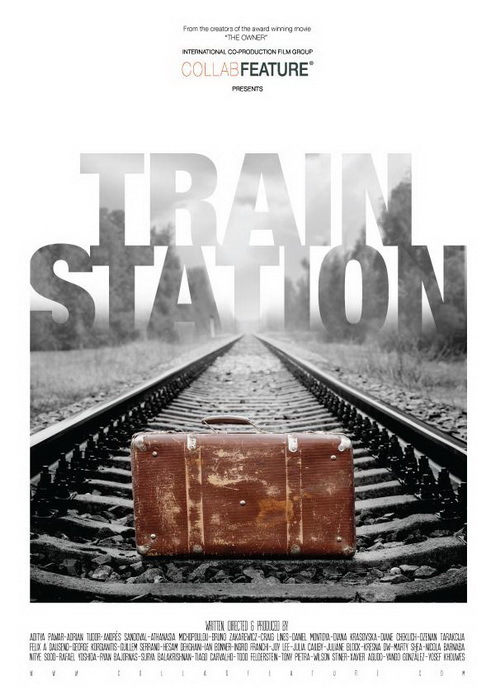 "Train Station" has been selected by over a dozen film festivals around the globe and won many awards, including The Best Feature Film in Los Angeles Diversity Film Festival. We filmed parts of this documentary film for IRU (International Road transportation Union, based in Switzerland). 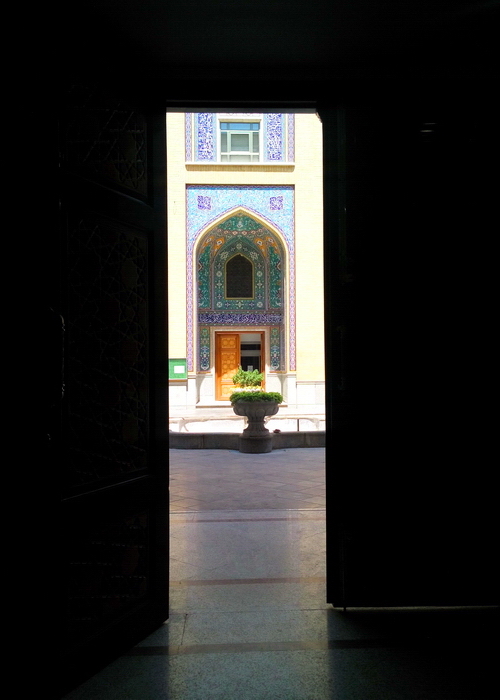 The shootings was done during 3 weeks in Tehran and Bazargan (a city right on the Iran-Turkey) border. 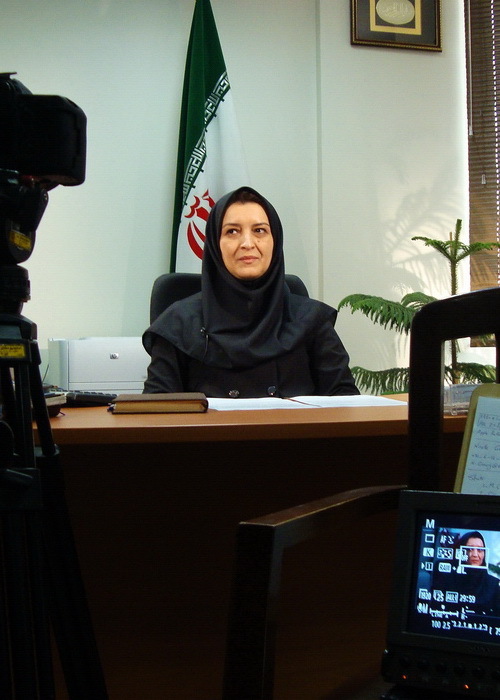 The film is about IRU's new tracking and checking online system, which was installed for the first time in Iranian and Turkish customs offices. 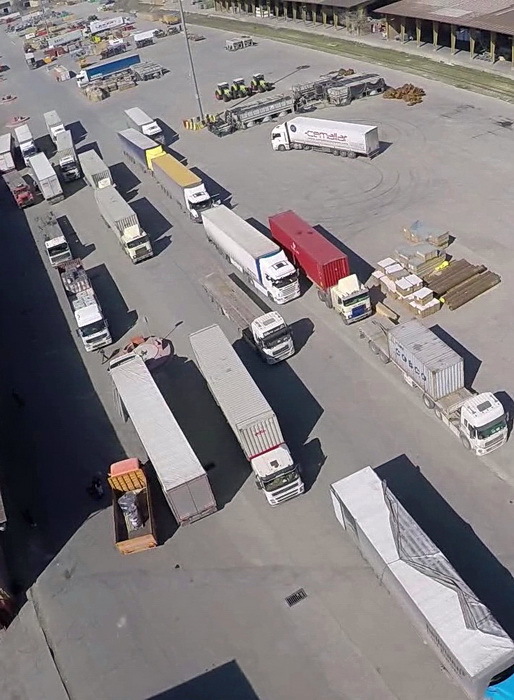 We filmed in various locations in both cities to show facilitation of the new system for officers, truck drivers, transportation companies, customs offices. The film also included many interviews with very high ranked managers. 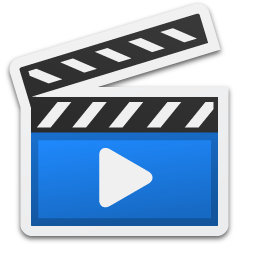 We managed all Pre-Production tasks and filmed all the necessary scenes in both cities and then sent all the footage to the Post Production company in Istanbul, Turkey. You can watch one part of the film HERE. The film had its premiere November 2015 in Moab International Film Festival (Utah, USA) and after that it was selected by various festivals around the world. 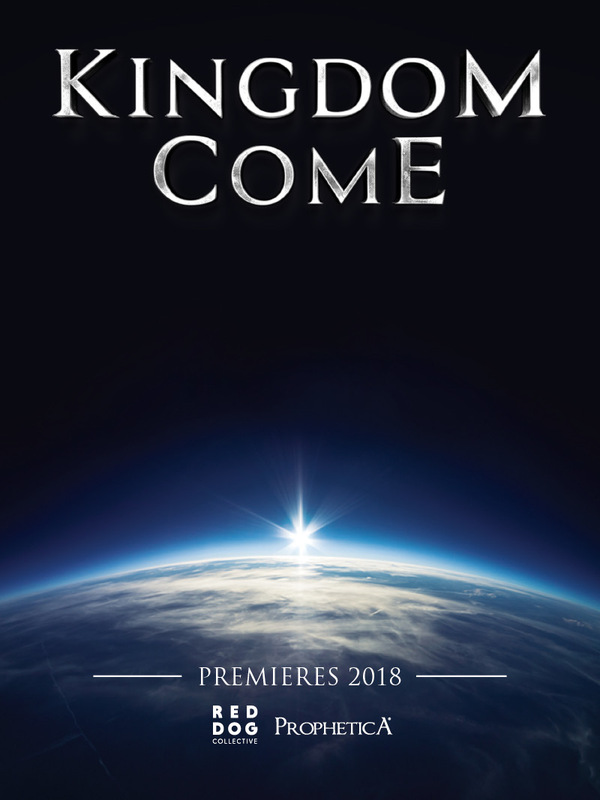 For the information regarding its screenings around the world, please check this LINK or the imdb page. We shot the interview with one of Iranian scientists for this famous Dutch company based on their storyboard and other technical details. Our team also did the fixing and received the shooting permits. We are proud to be a part of this interesting project and cooperating with one of the most professional cinematographers in the world, Mr. Du Chatenet, by providing shooting permits, location scouting, translation, crew and transportation services. We completed all outdoor shootings (10 different locations) in 3 days and we learned many things from fantastic Mr. Du Chatenet. This film includes 32 short films from 32 countries participating in the FIFA World Cup 2014, produced by one of the most reputable award-wining companies in east Africa. We are proud to be chosen to represent Iran in this exciting project. 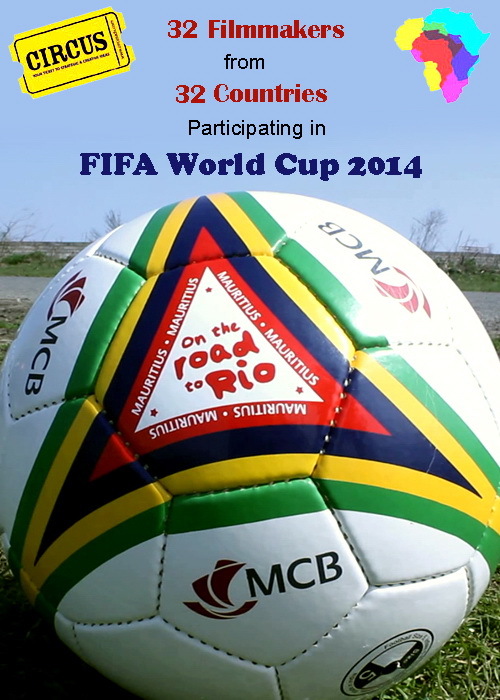 Filming from north to south, we produced a 100 seconds video clip with the soccer ball as the main character! A documentary about the world of software makers. The purpose of this film is to help people from outside the industry to get a glimpse of what the industry is really about and for the people inside the industry to get some kind of feedback about how other people perceive the things they do to create a software. Users and software makers from 11 countries in 6 continents express their ideas and we filmed 4 interviews and parts of this film in Iran. A series that highlights Singapore's trading history as early as 19th century to early 20th century. 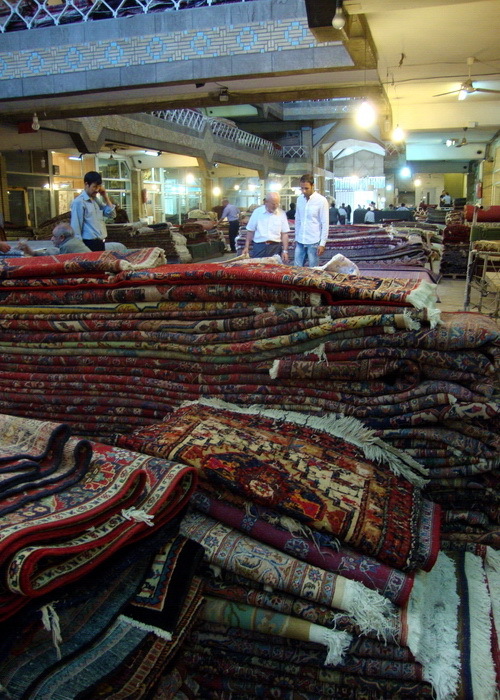 One episode is about the famous Persian Handmade Carpets. 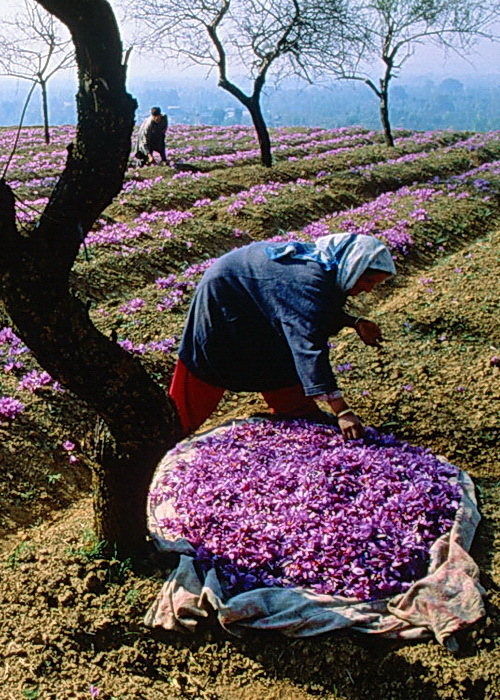 An episodic TV show about the most luxurious foods on earth in which one episode is about Iran's Red Saffron. We shoot, edited and sent this short film to the producer based on the guidelines. 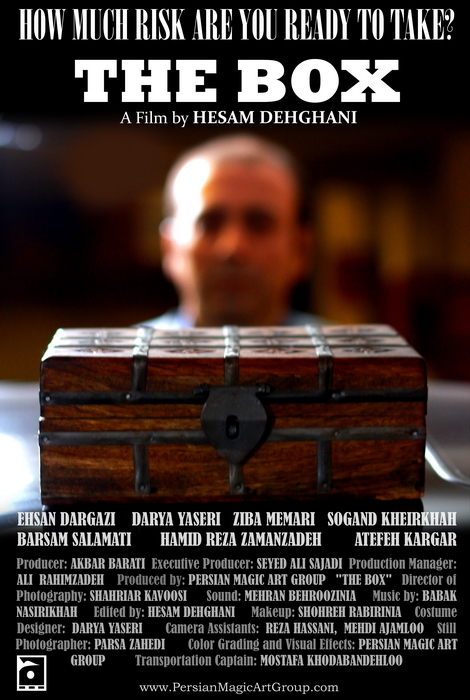 All crew members including actors are members of Persian Magic. 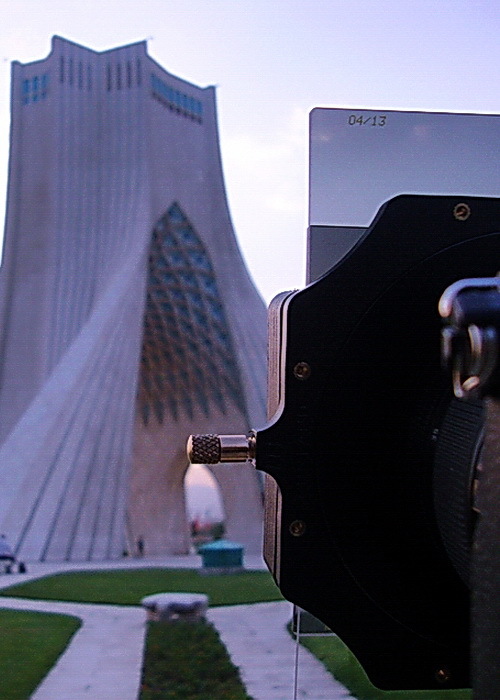 Producing stock footage based on guidelines and storyboards, we filmed all the necessary shots in Tehran (Iran) and Pattaya (Thailand) for this Orbit Creative based in Canada. 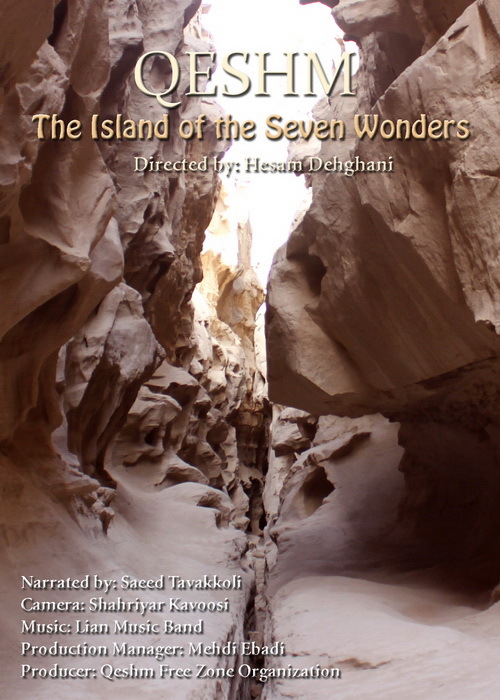 A documentary about natural, geological, historical and wildlife beauties of Qeshm, the biggest island in Persian Gulf. 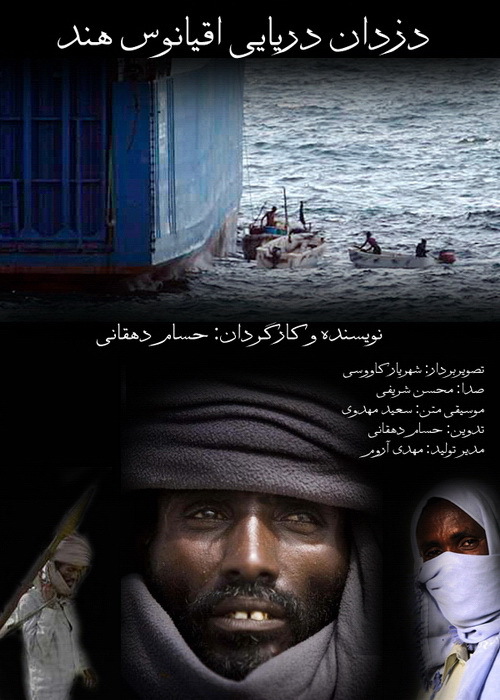 The story of fishermen who became pirates in Somalia. Captain Asgharzadeh, whose gigantic oil tanker ship was attacked by pirates recounts the story of that night. 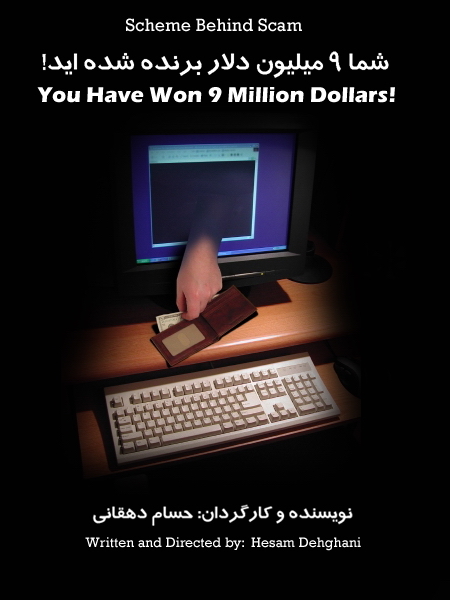 Documentary about Stuxnet, the most intelligent computer virus, that attacked to many power plants around the world in 2010. Experts from Iran, Germany and Spain (including Luis Corrons, technical manager of Panda Antivirus) talk about this virus and the future of computer malware. 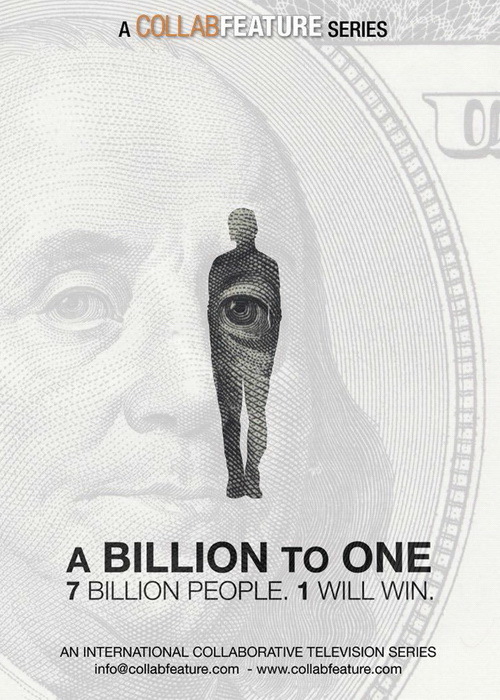 Documentary about internet scams and emails that claim we have won millions of dollars on online lotteries. 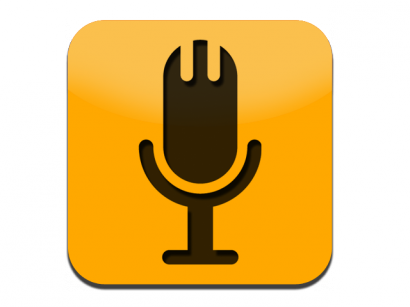 We responded to a real email, communicated with scammers and played with them to see how they work. Kiana is a 15 year old school girl. She is shocked when she realizes that her best friend, Sara, has another identity. 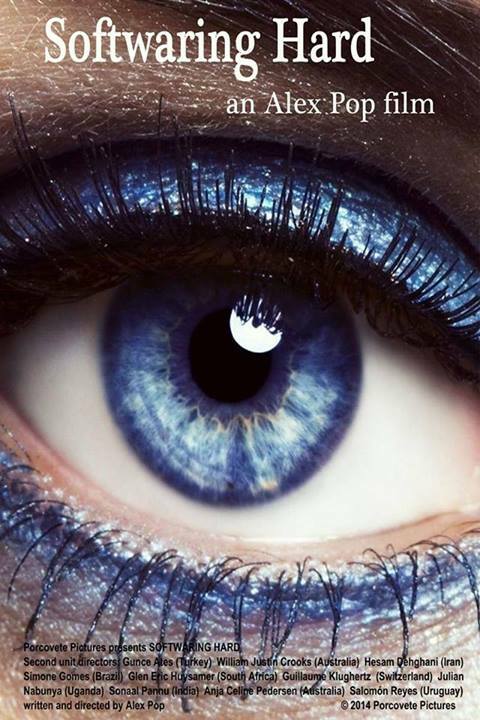 Kiana is now forced to do a job that she had never imagined even in her worst nightmares. This short film was screened in many festivals around the world and was purchased by a Hollywood based company.